Vince Rera of Gladiator Bail Bonds was a close friend who passed away June 26, 2012. 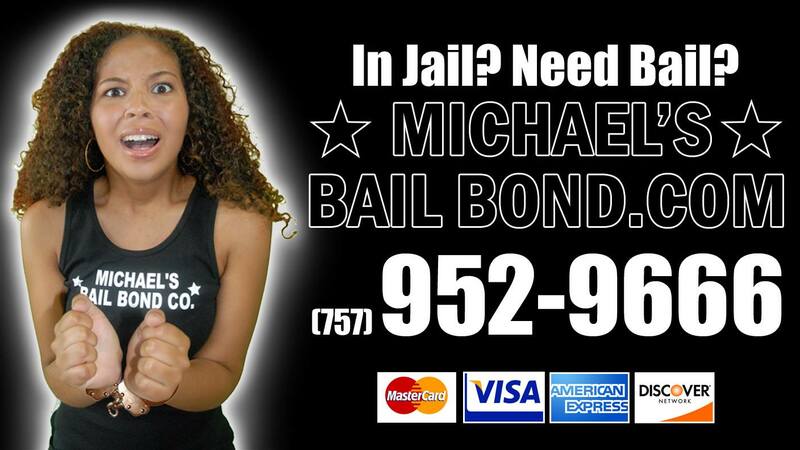 His faith, passion for the commercial bail bonds business and 8th Amendment advocacy inspires Michael Ryan Crichlow of Michael's Bail Bond Co, LLC to keep fighting the "good fight." Below are a few links that show the hard work, dedication and determination Mr. Rera displayed in preserving our constitutional right to bail. The Anti-Bullying Scholarship was established in 2016 by Woodside High School alumni Michael Ryan Crichlow, owner of Michael's Bail Bond Co, LLC and Best Selling Inspirational Author Justin C. Hart. A $1,000.00 yearly scholarship available to high school seniors currently attending Newport News Public Schools who best exemplify how to prevent bullying and eliminate the problem of bullying in their school.